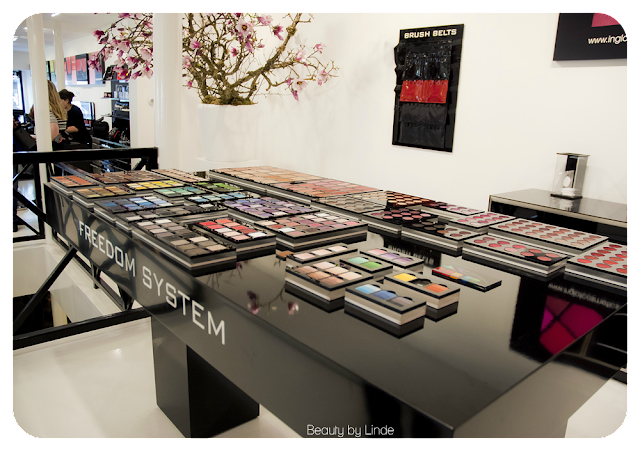 Beauty by Linde: INGLOT Summerlook: The Finals! 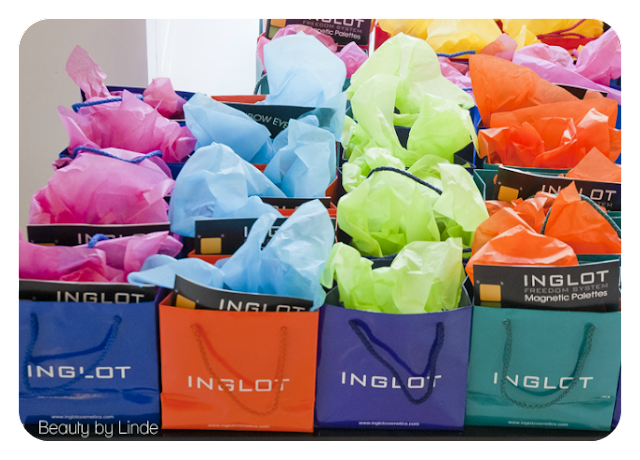 Past wednesday, all the waiting finally came to an end: It was the day of the Inglot Summerlook finals in Amsterdam. The moment we - my friend and I - arrived, I immediately began drooling all over the place, feeling like an overenthousiastic crazy person among civilized, politely mingling public. All the colors were absolutely stunning and I almost died trying to control the urge to swatch everything. 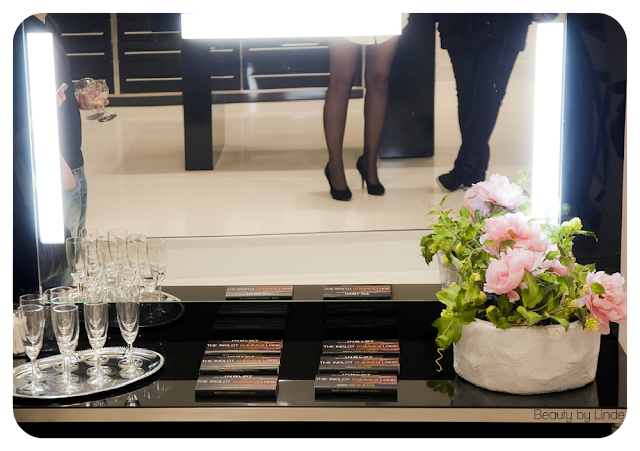 After a few minutes I thought I'd visit the bathroom before everything started and once again my timing skills didn't let me down: When I walked back into the store, three women ran my way to drag me to the room where the models were, because I had already missed the entire opening speech. How typical. 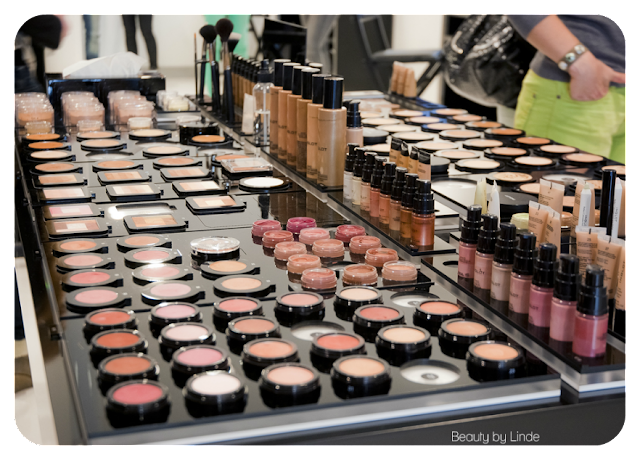 When we felt like we had all we needed, we went to the models' room downstairs and started working our asses off. 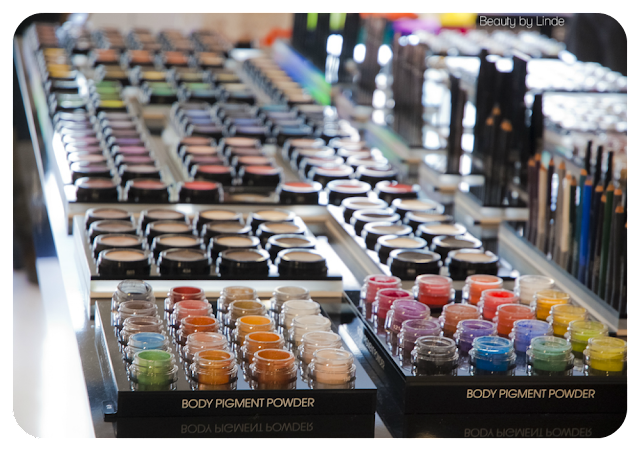 We had about an hour to complete the look, and at first I was extremely nervous that I wouldn't have enough time to finish and that it wouldn't turn out the way I had in mind, also because I'd never worked with Inglot before. 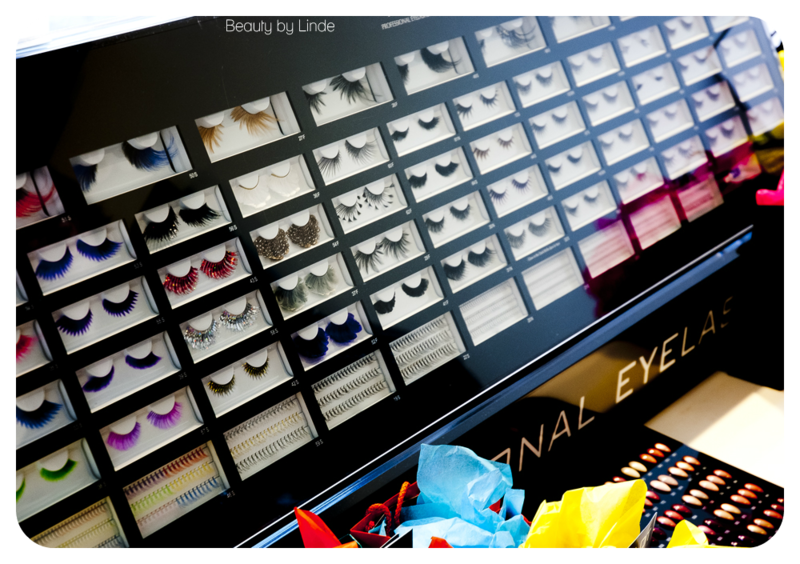 Luckily, everything ran just perfect and the products - especially the eyeshadows - were very easy to work with. I enjoyed it so much and I was madly satisfied with the end result. For a more detailed report on the final ranking of the finalists, you can visit Lifesplash.nl, which is a blog set up by a very ambitious twelve-year-old girl who was also present at the event. P.S. Special thanks go out to my friend Nadine, who was my mental support for the day! I had a great time girlie! The four following pictures are by Kim Kemper, the photographer that day. The hairstylist, Mika a.k.a. the Beautifier, who could fix the most stunning hairstyles in under 5 minutes! Here, the runner-up had just been announced (me yay :) and Jennie (left) is doing her victory dance! 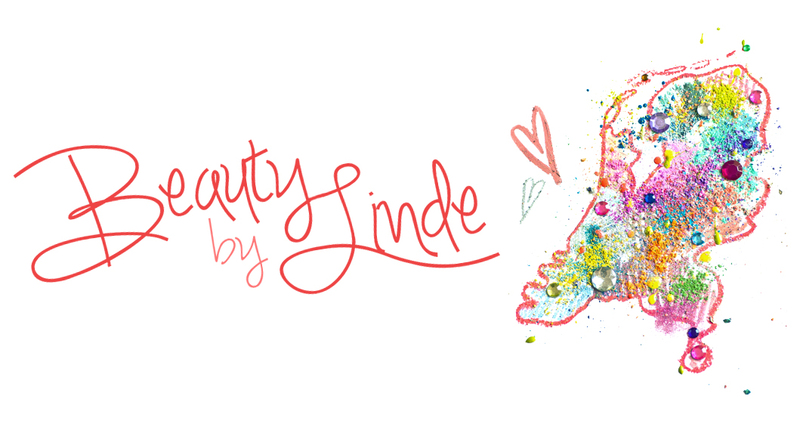 Oh wow, great job, Linde! I LOVE the makeup you did on the model. The colors are masterfully chosen! And the shop, and the shop! Wish we had Inglot in Belgium!